Nine part UK series Landscape Artist of the Year returns for is fourth season on Foxtel Arts in April. Actor Stephen Mangan (Episodes) joins the hosting team this season. This aired in the UK last year. 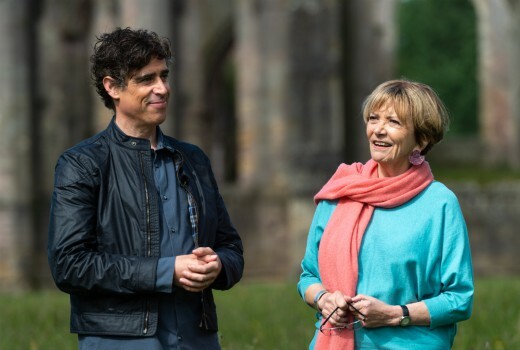 Joan Bakewell is joined by new co-host Stephen Mangan (of Green Wing fame) who take artists to several stunning locations across the UK, later in the series is held at Inveraray Castle, a country house in Argyll. Painters will capture the charming architecture, rose gardens plus surrounding Loch Fyne and mountains. Tuesdays at 7:30pm from April 2 on Foxtel Arts.